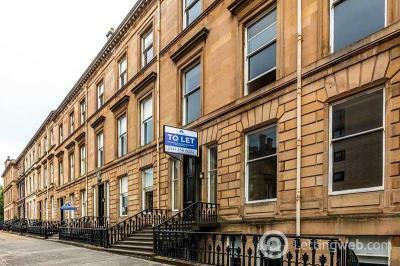 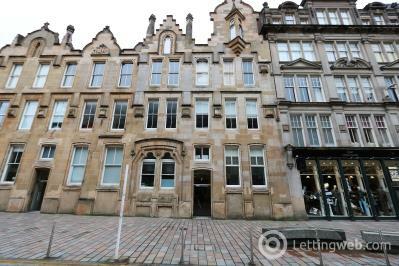 Tay Letting are delighted to bring to the market this very well presented one bedroom flat in the heart of Glasgow`s Merchant City, AVAILABLE 3RD MAY, FURNISHED. 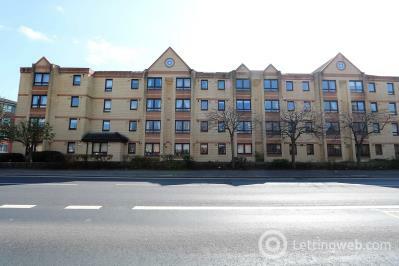 Tay Letting bring to the market this fully refurbished one bedroom ground floor flat located in the popular Knightswood area of Glasgow, AVAILABLE NOW, UNFURNISHED. 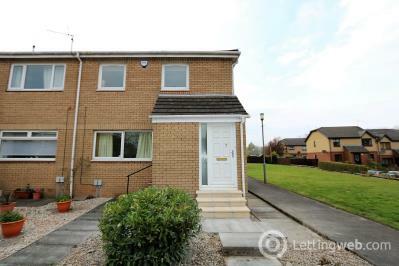 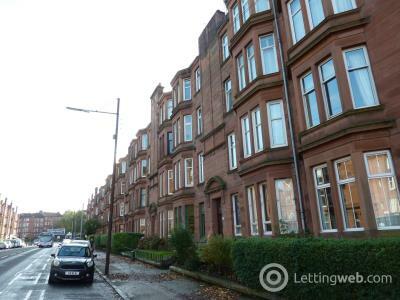 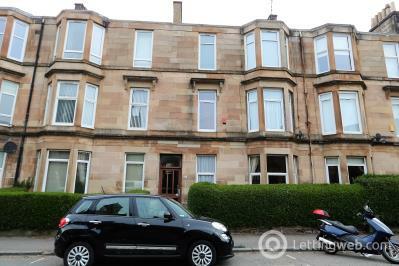 Tay Letting brings to the market this well presented one bedroom main door upper flat located in the popular Aniesland area of Glasgow, AVAILABLE NOW, FURNISHED. 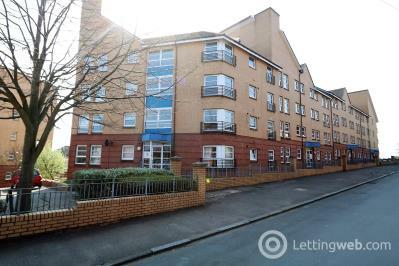 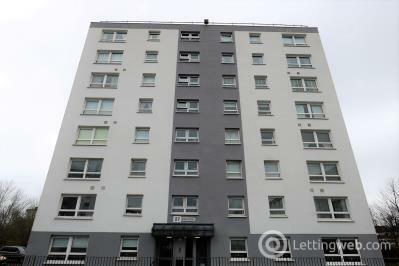 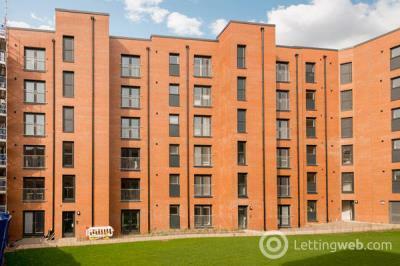 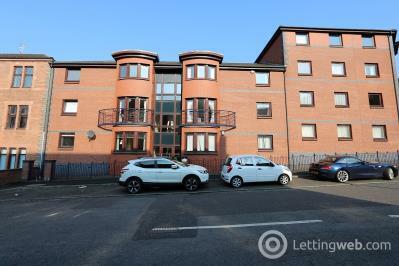 Tay Letting are delighted to bring to the market this extensively refurbished two bedroom first floor flat in the ever popular Yorkhill area of Glasgow, AVAILABLE NOW, FURNISHED. 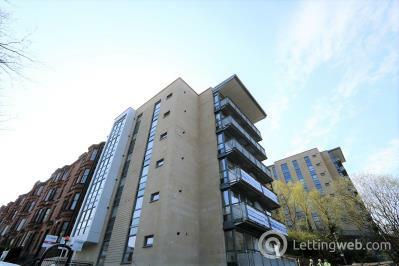 Tay Letting bring to the market this well presented one bedroom apartment situated on the first floor, AVAILABLE NOW, FURNISHED. 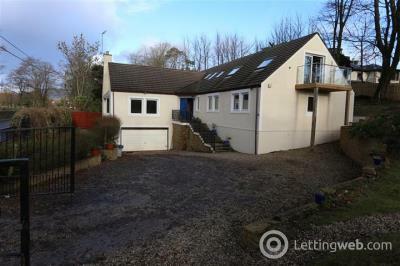 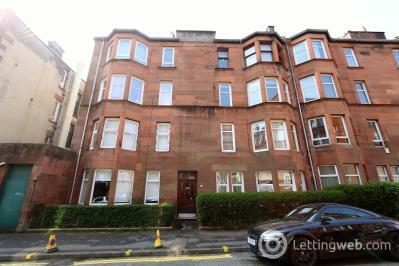 Tay Letting are delighted to bring this immaculately presented, furnished, one bedroom property to the rental market in time for Spring. 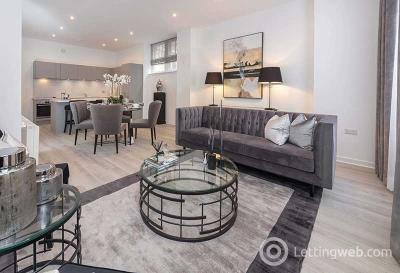 AVAILABLE NOW, FURNISHED. 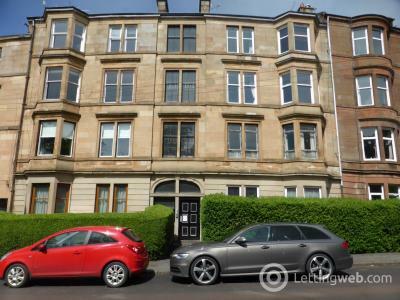 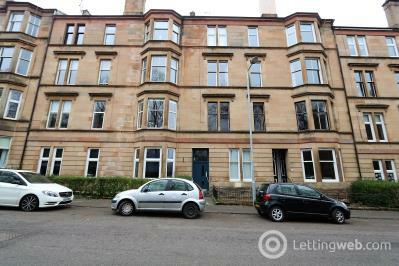 Tay Letting are delighted to bring to the market this well presented first floor two bedroom modern flat in Glasgow`s ever popular West End, AVAILABLE NOW, FURNISHED. 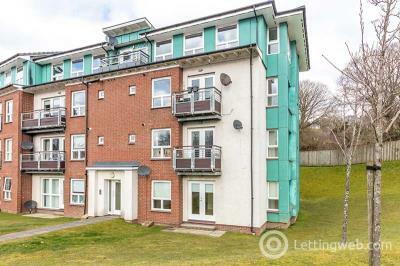 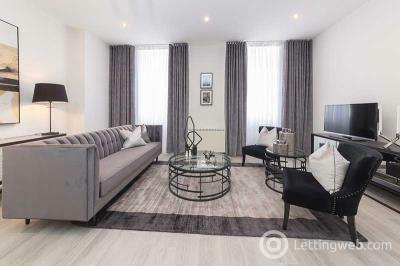 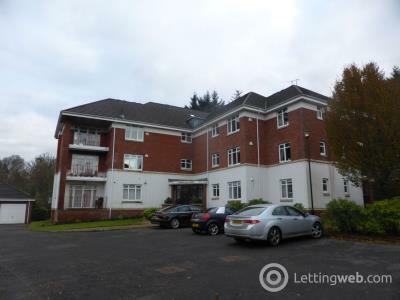 Tay Letting are delighted to bring to the market this luxury ground floor apartment within the sought after Mearnskirk area, AVAILABLE 17TH JUNE 2019. 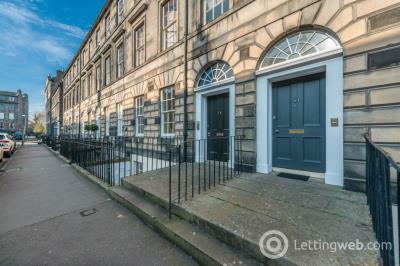 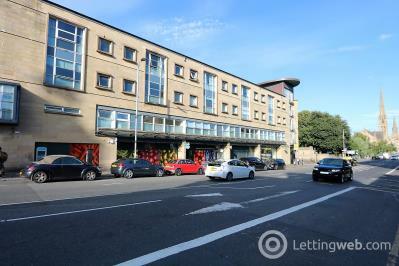 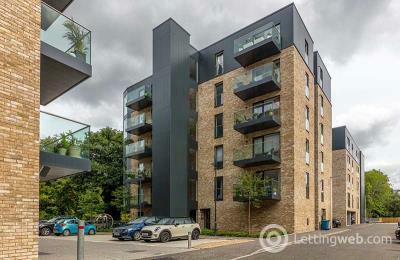 Tay Letting are delighted to present this well presented two bedroom apartment situated on the first floor in the popular area Leith area of Edinburgh, AVAILABLE NOW, FURNISHED.